Does Carpet and Fabric Protector Works? How to improve productivity and create a great work environment. How to do a bleeding test on your area rugs? 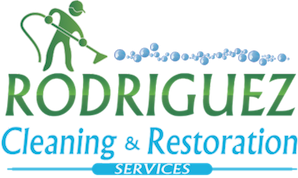 Professional Carpet Cleaning Louisville Innovates to Get Work Done.